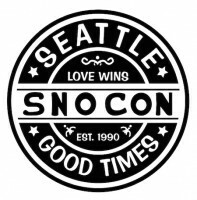 We were saddened to learn on Friday July 25, 2014 that after 24 years, Seattle’s longtime core action sports retailer SnoCon is closing its doors. It is a northwest snowboard institution whose influence on the sport and core retailing will be missed greatly industry wide. Founder John Logic, notified staff on Friday that their final work day would be the following day, Saturday July 26. The shop, which got its start as Snowboard Connection in Seattle’s Pioneer Square neighborhood in 1990, has been a dominant force in the Northwest snowboard scene since its inception. With the help of Logic’s wife, Lisa Bessolo, key employees, and riders Dan Donnelly, Nick Perata, Shawn Farmer, Jim Hale, and Matt Goodwill hanging out in the original shop’s “Pro Lounge,” Snowboard Connection was an integral spot during the foundation of Northwest snowboard culture. Thanks to Logic’s tell-it-straight personality, heartfelt generosity, and a liberal stash of beer in the fridge, the shop grew grassroots style along with the sport of snowboarding. Eventually, the original location was traded for a warehouse spot up the street off of Yesler Way just under the Viaduct and across from the Ferry Terminal. There, in spite of the location’s multiple parking woes, the shop gained in notoriety and slowly grew in size. The late 90s and early 2000s, saw SnoCon expand from a small core snowboard and skate store with a few T-shirts into a legit four season shop with full offerings in men’s and women’s softgoods. In the late 2000s, Logic brought in longtime employee Adam Gerken as a partner and the shop moved uptown closer to Lake Union and also opened a second location on across Lake Washington in Seattle’s suburb of Bellevue. 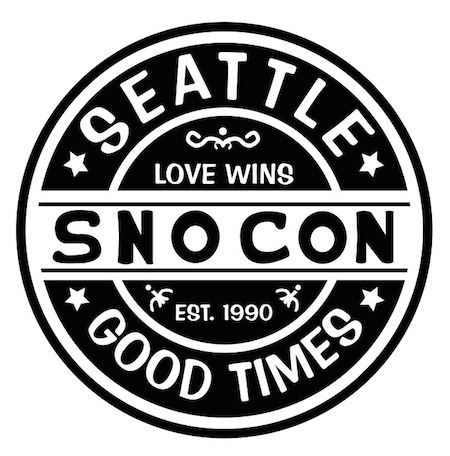 In a market that has seen multiple core shops close their doors, SnoCon is sadly just another victim of a changing marketplace. But for the many people (us included) who found a family amongst the stacks of snowboards or on one of the shop’s notorious week-long employee snowboard trips—it is the end of an era. It is a shop that created and helped to nourish an entire community. Sno Con’s ability to act as both a homing beacon and gathering place will sorely be missed by snowboarders and skateboarders far and near.